Happy first day of December, Bookworms!! Can you believe it's December already?? 2018 is so close to being over! so I'm basically planning on reading a few new reads, and a few re-reads. Here's my TBR for December!! 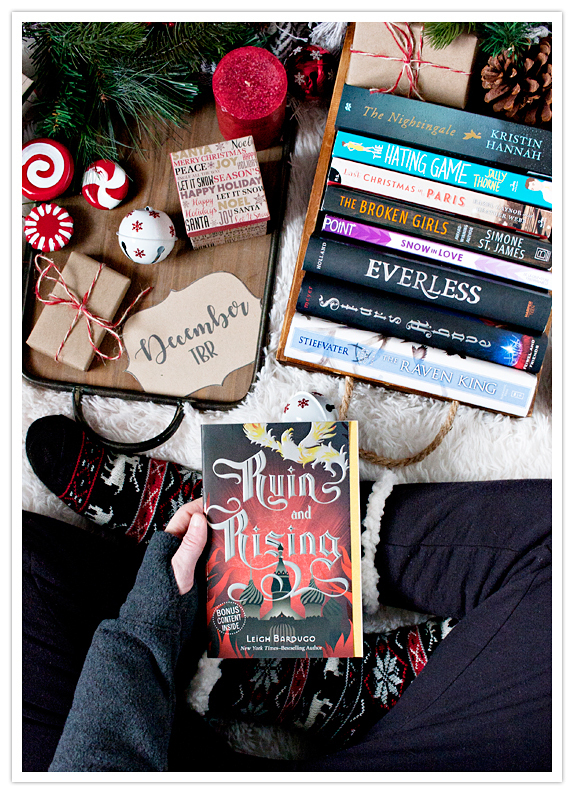 I have two re-reads on my TBR for this month, Ruin and Rising by Leigh Bardugo and Everless by Sara Holland, and both of these I'm reading again to refresh my brain before King of Scars and Evermore are released. I'm super excited to *FINALLY* be reading Stars Above by Marissa Meyer, and The Raven King by Maggie Stiefvater, which I have been meaning to read for FOREVER, but haven't gotten to until now. I have two cute reads planned for this month with Snow in Love by Kasie West (and other authors!) and The Hating Game by Sally Thorne. 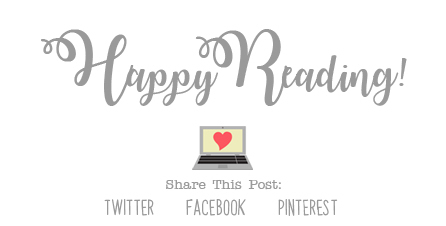 And I have a few historical reads planned as well with The Broken Girls by Simone St. James, The Last Christmas in Paris by Hazel Gaynor and Heather Webb , and The Nightingale by Kristin Hannah, which I have wanted to read for forever, and I'm finally getting to! I'm keeping some spots open on my TBR this month so I can hopefully play catch up on a few books I'm behind on, and I'm hoping to be able to reach my (third) reading goal of 225 books. Wish me luck!! That's my TBR for December! What are you planning to read this month? ?